Washington Leadership Academy (WLA) is a D.C. charter school and winner of an XQ Super School award. Odell Education partners with WLA on the design and implementation of their literacy program. OE has worked with WLA to personalize OE curriculum for their students. OE has also designed Interim ELA Assessments for WLA to track their students' literacy development and preparedness for the PARCC assessment. 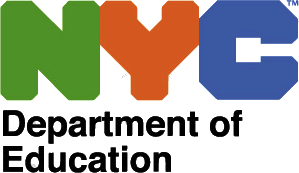 NYCDOE Renewal School Program is a community of 86 public schools throughout New York City. Odell Education partners with NYCDOE on the customization and implementation of OE curriculum for their 9th Grade Summer Bridge Program. In this program students entering 9th grade in Renewal Schools develop fundamental reading and writing abilities for increased success during the year.